Students representing five distinct programs at Concordia Seminary, St. Louis were celebrated Friday, Jan. 16, in the Chapel of St. Timothy and Titus for program completion or call recognition. 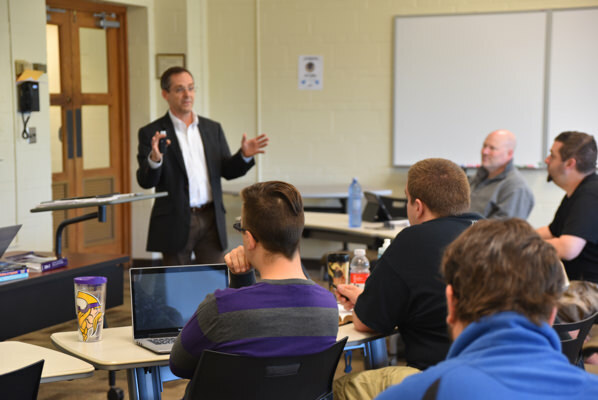 Specific Ministry Pastor (SMP) students who began their program in Spring 2015 and Fall 2016 were on campus for the week preceding for their winter residential intensive courses. In addition to students in the SMP Program, five students from four other programs were acknowledged for their calls. Two Ethnic Immigrant Institute of Theology (EIIT) students, Wangdoua Chang and Peter Saie were recognized. Chang serves in the LCMS Oklahoma District in Edmond, Okla. Saie serves in two churches in New York, in the LCMS Eastern District: Trinity Lutheran Church in Utica and Redeemer Lutheran Church in Canastota. Cristian Morales, a Center for Hispanic Studies (CHS) student, was recognized for his call to the LCMS Texas District Board of Administration in Austin, Texas. Corey Grant, a Cross-Cultural Ministry Center (CCMC) student, was acknowledged for his call to St. John Lutheran Church in Ellinwood, Kan., in the LCMS Kansas District. Tiffany Johnson, a Deaconess Studies Program student, was recognized for her call to Trinity Lutheran Church in Manilla, Iowa, in the LCMS Iowa West District. 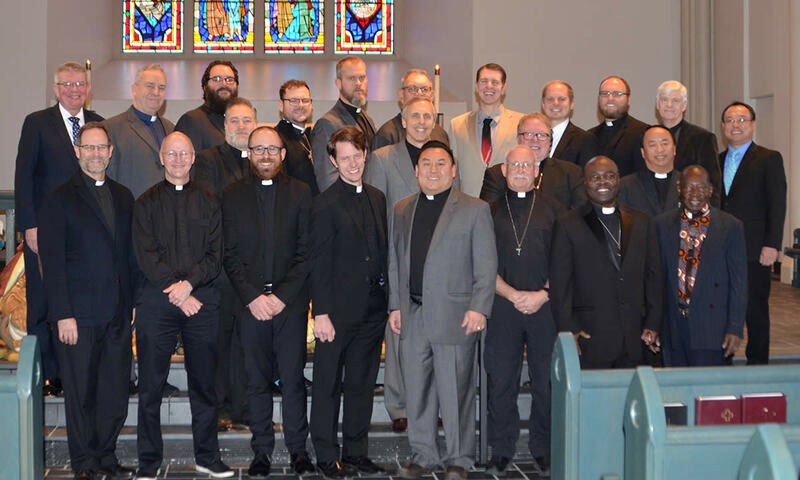 The Seminary recognizes and celebrates calls throughout the year for students enrolled in programs such as the SMP Program, EIIT, CHS, CCMC and others. 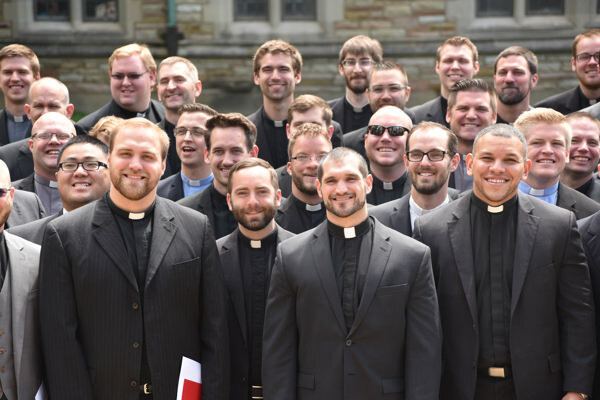 The Seminary’s primary Call Day is held in the spring when students receive their first calls to ministry as well as assignments for vicarage and deaconess internships. Call Day is set for May 1, 2019.